If someone is injured, missing, or known to be trapped inside the building, call the University Police at 6878. If there is no answer, or if the line is busy, call 911. It may be necessary to send a runner to the University Police Department. Provide assistance to those who have mobility impairments. Check for injuries, but do not attempt to move any seriously injured people unless there is a greater danger by not doing so. Use telephones to report emergencies (i.e. gas leaks, fire, or injuries). Only Facilities Services or other trained individuals should attempt to turn utilities on or off. Never touch downed utility poles or lines. Do not approach damaged building equipment. Avoid open flames due to potential gas leaks. Do not drive a vehicle unless it is necessary. Streets should be kept clear for emergency vehicles. Seek protection from falling debris in doorways, under desks or tables, or in corners of rooms. After an earthquake, collect only essential personal belongings (coat, shoes, etc. ), leave the building quickly and gather at the designated rally point for your building. Establishing communication with the Building Emergency Manager is paramount to account for anyone still trapped in the building. Be prepared for aftershocks. Aftershocks are usually smaller than the initial earthquake, but they may be strong enough to topple already damaged buildings. If a fire, explosion, or smoke is discovered in a building, activate the fire alarm and evacuate the building immediately. Do not attempt to extinguish the fire unless you have been trained to use a fire extinguisher. After evacuating the building, gather at the pre-planned rally points and communicate with Safety Officer. If illness or injury occurs in your area render whatever aid of which you are capable, moving the patient as little as possible. Call the University Police 6878, state the problem, location and, whether an ambulance is needed, and be as specific as possible. Contact the Building Emergency Manager as soon as possible. Go to a pre-designated shelter area in your building. This is usually located on the lowest level. Check the Emergency Procedures signs posted in your building. Stay inside, away from all doors, windows and outside walls. Avoid large auditoriums and gymnasiums with large poorly supported roofs. 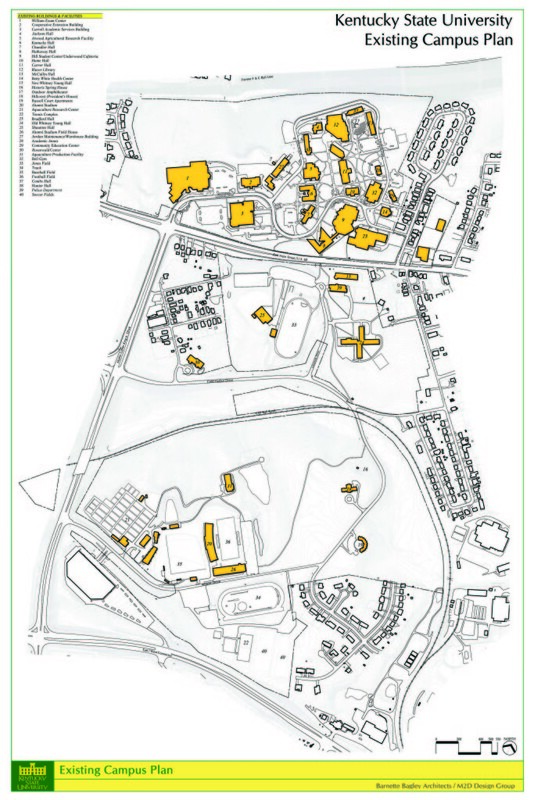 Click here to view the campus Utility Map.